The RCMP has handed out 77 percent more tickets in this year’s distracted driving month blitz than last year. 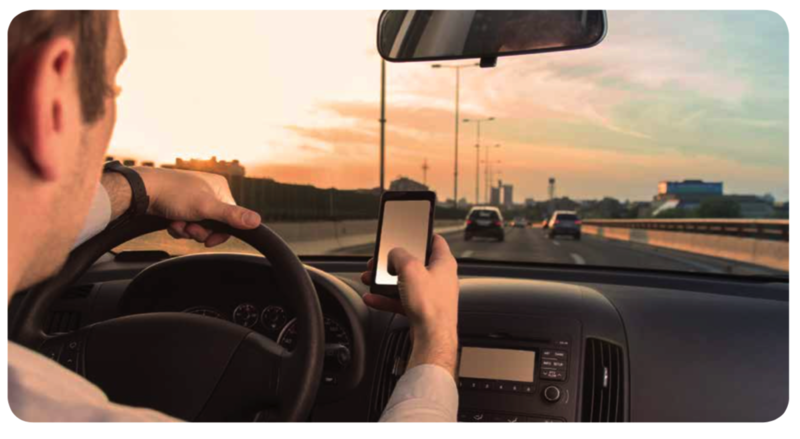 Just last month, the RCMP handed out a total of 310 distracted driving tickets in Manitoba. This is significantly higher than the 175 tickets they handed out last April. Manitoba has some of the harshest penalties in Canada for distracted driving, including a $203.80 fine and results in five demerits.